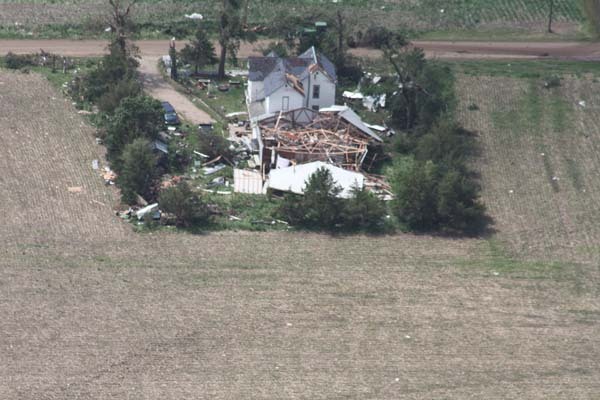 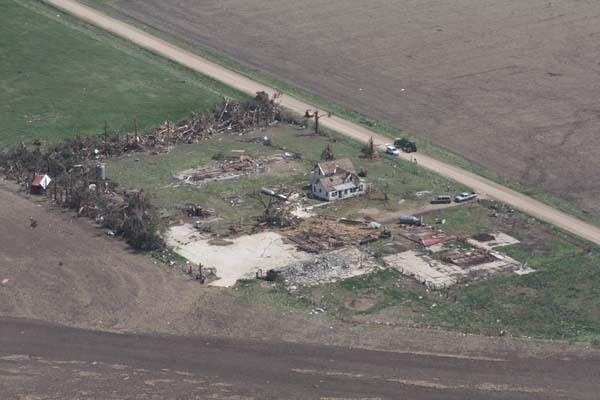 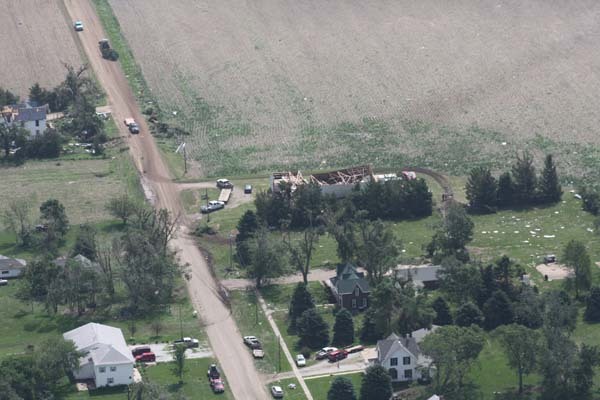 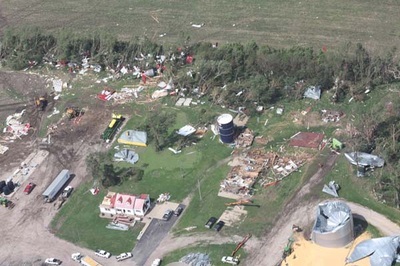 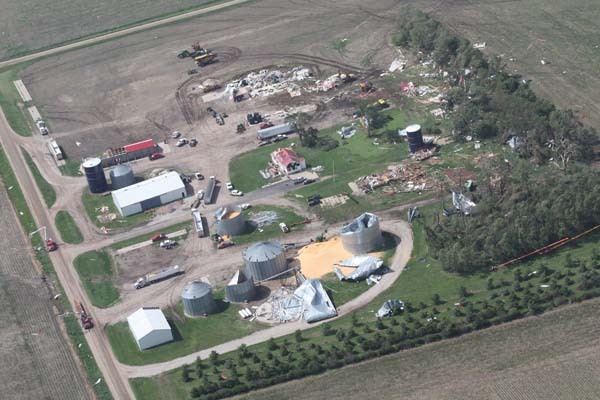 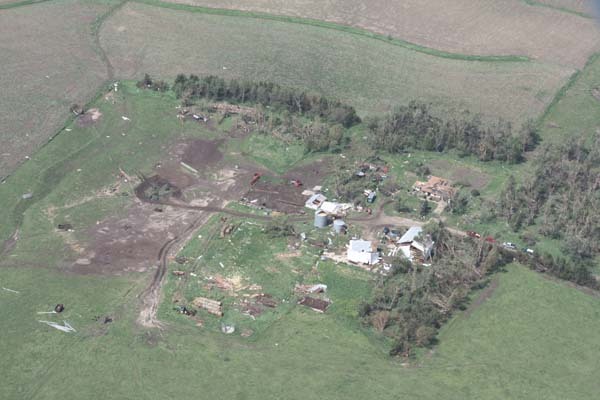 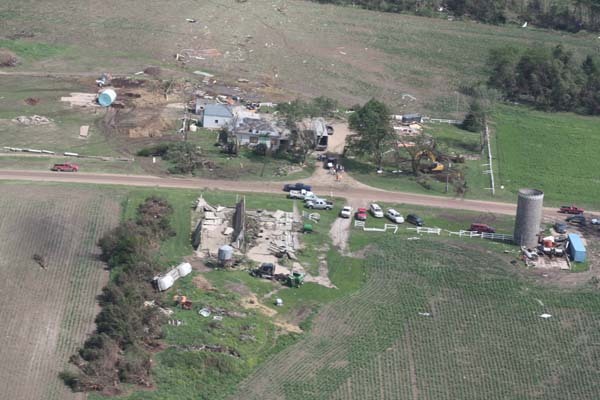 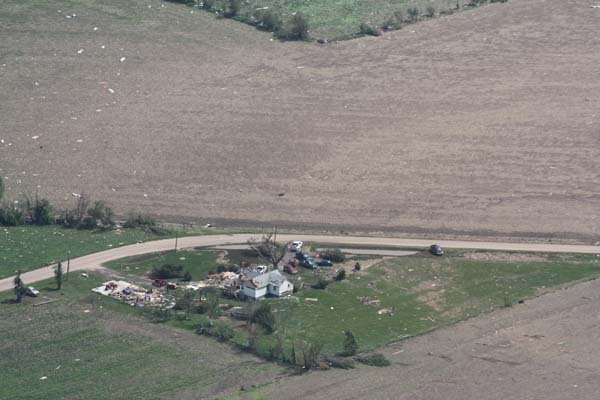 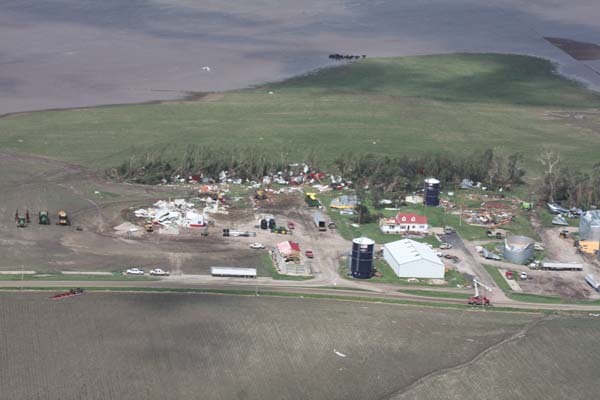 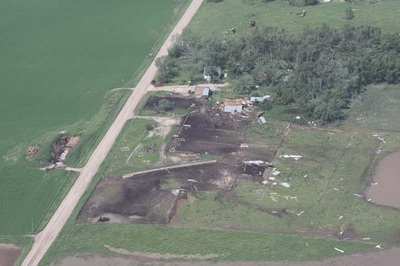 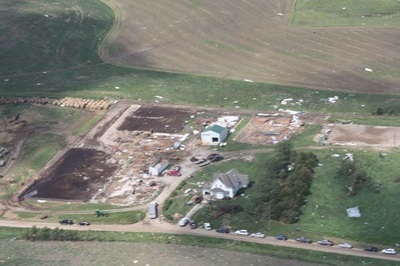 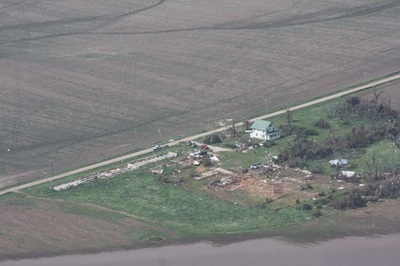 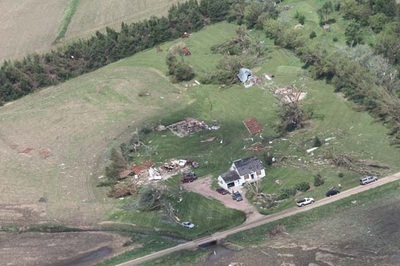 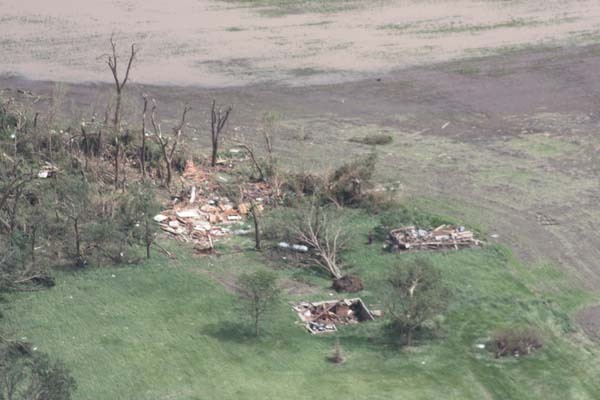 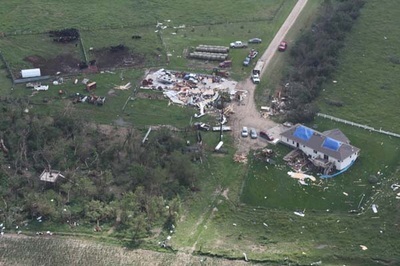 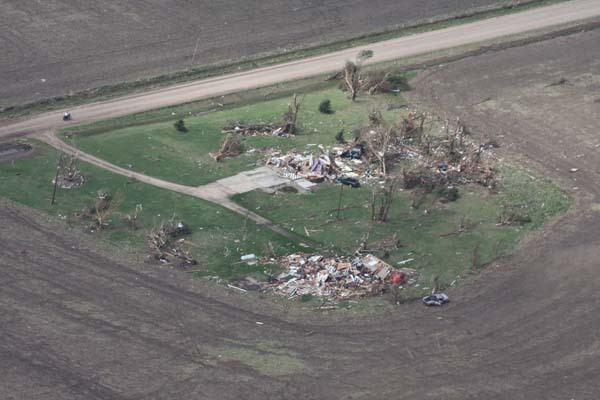 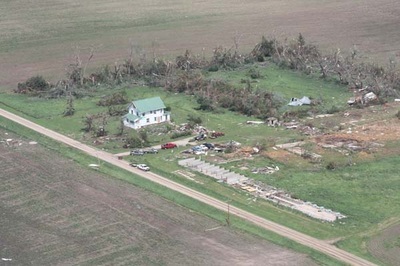 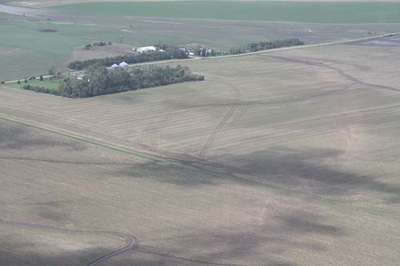 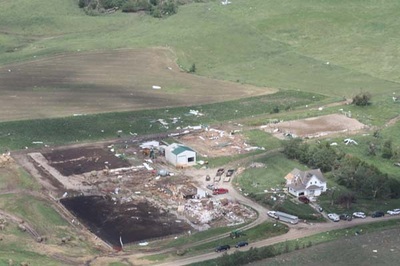 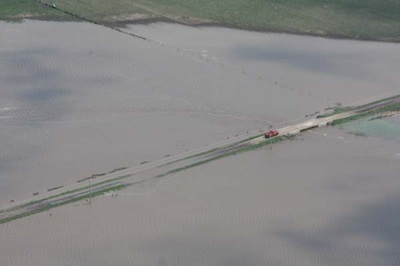 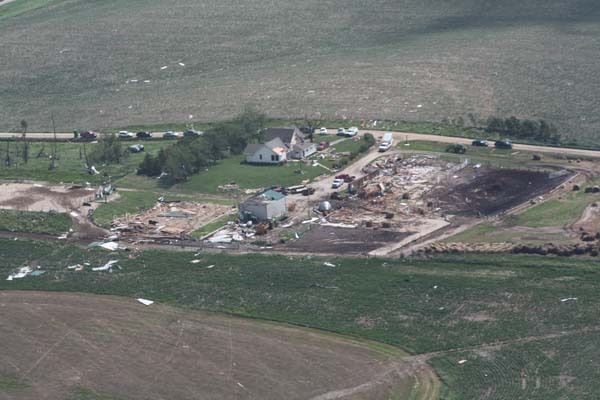 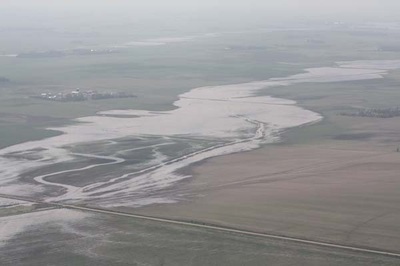 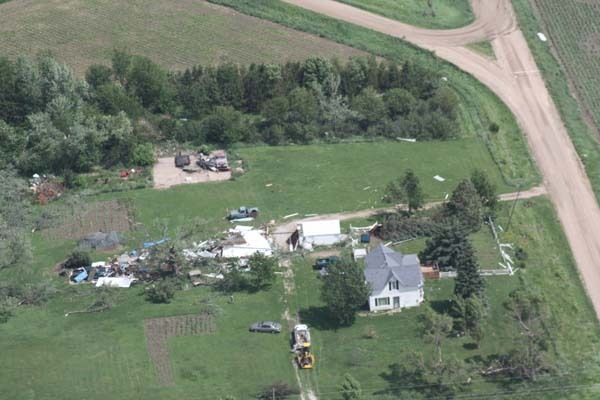 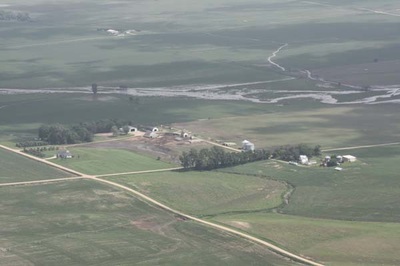 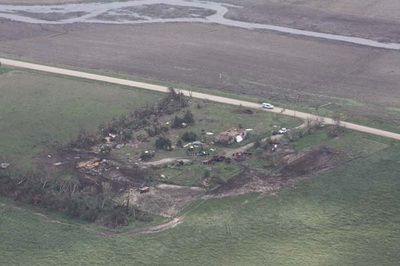 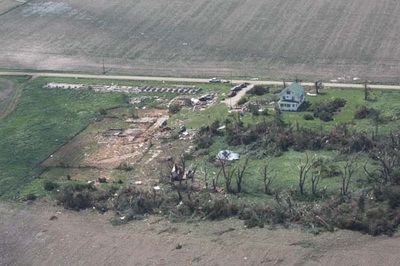 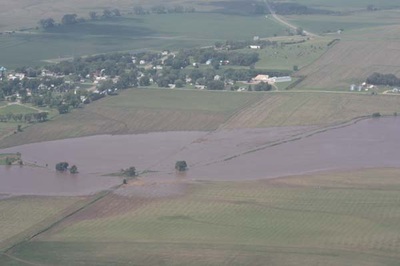 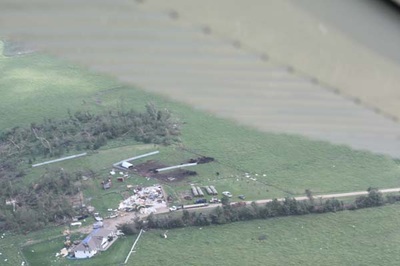 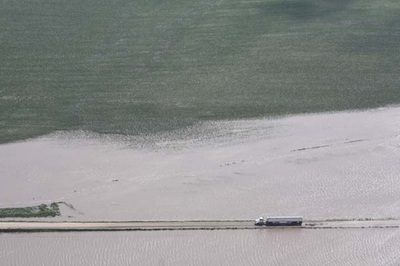 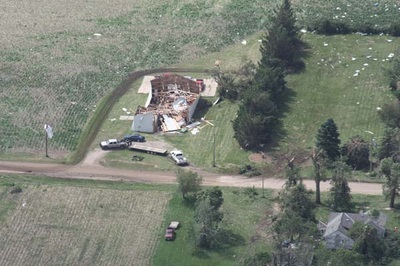 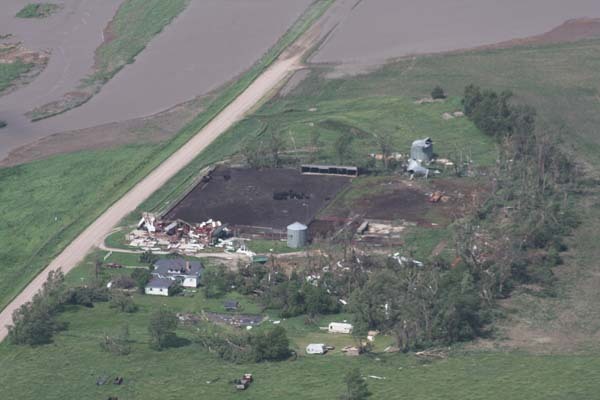 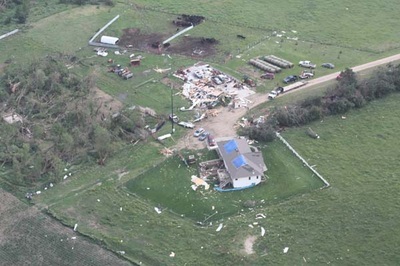 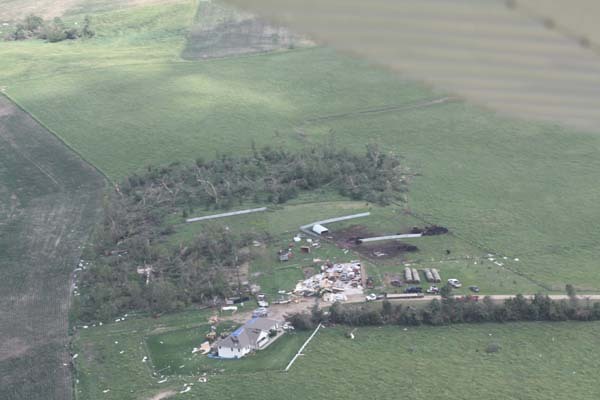 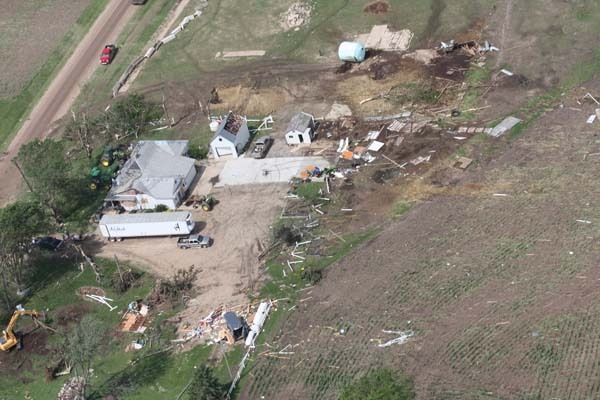 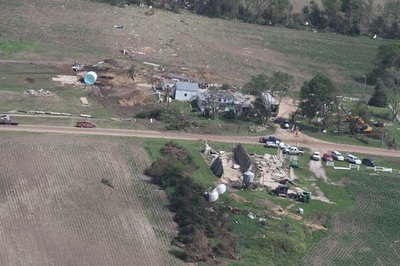 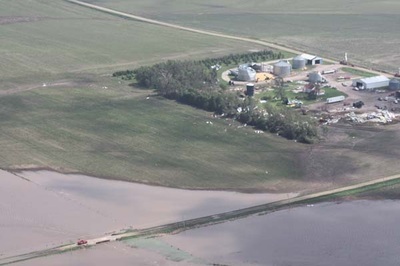 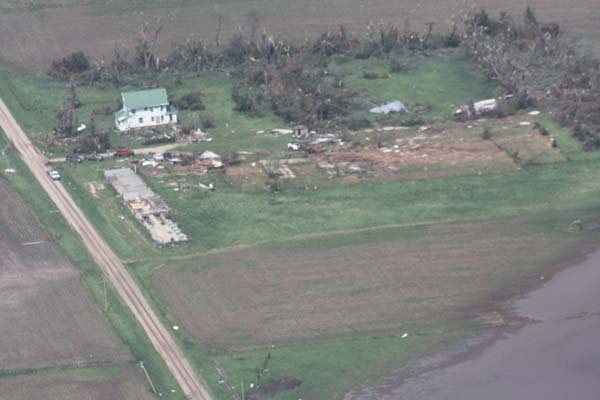 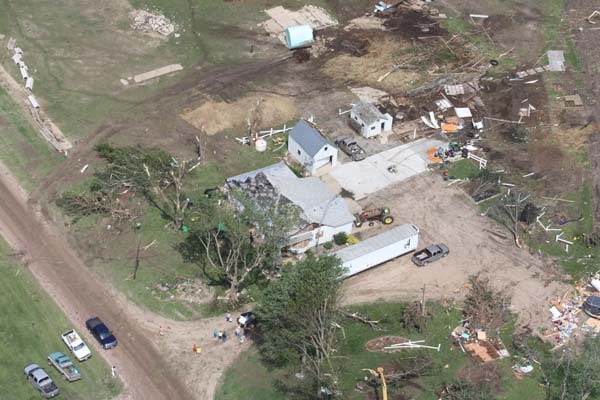 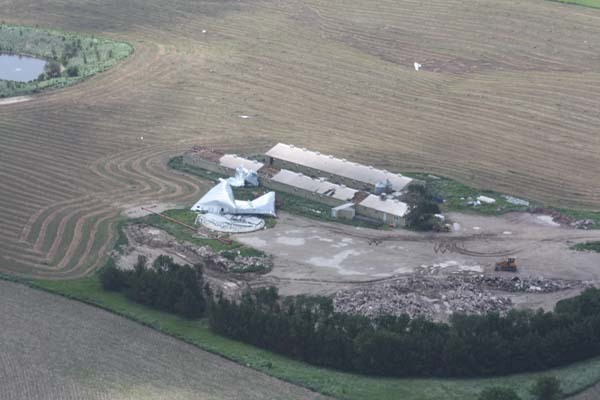 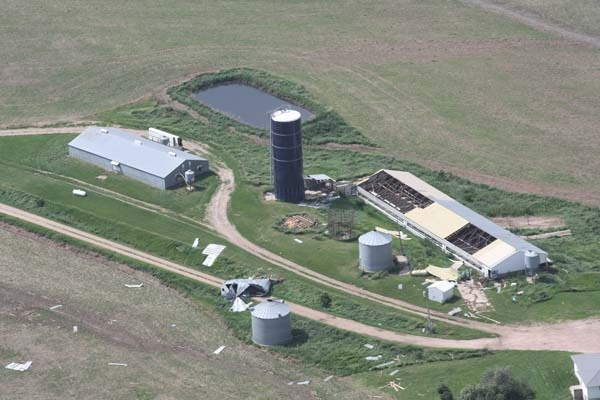 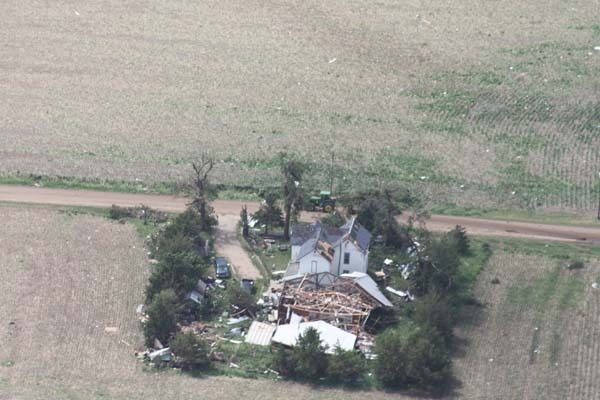 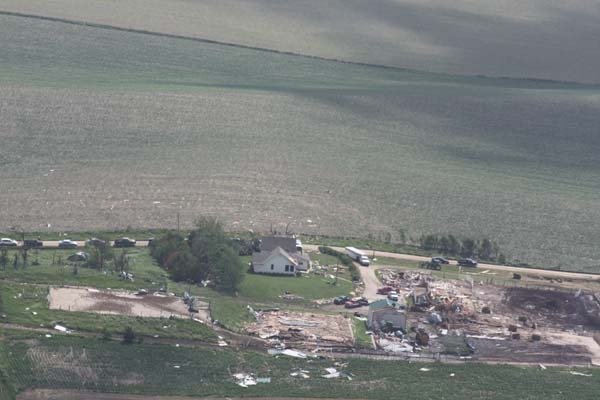 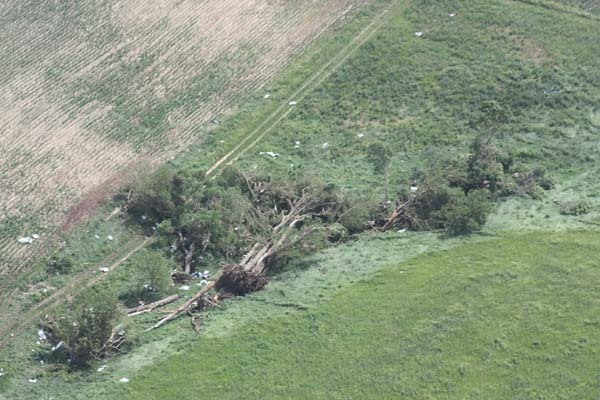 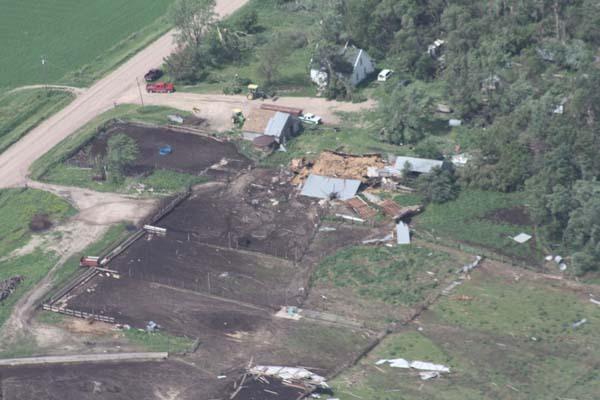 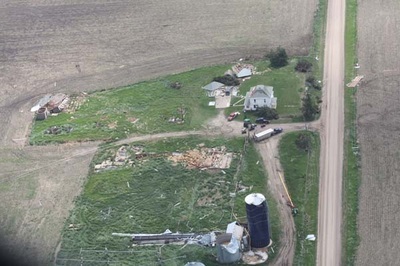 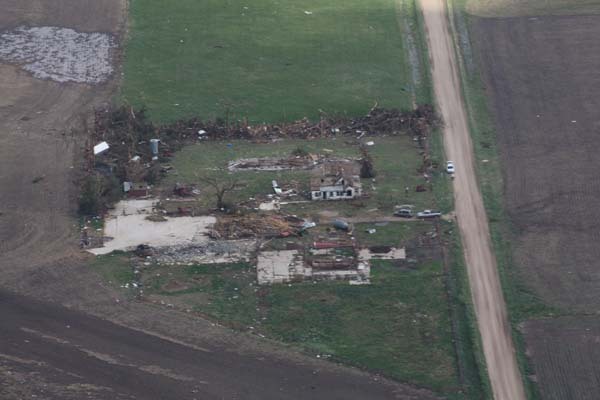 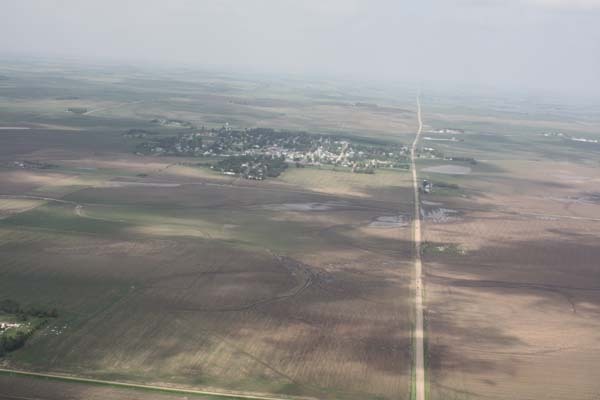 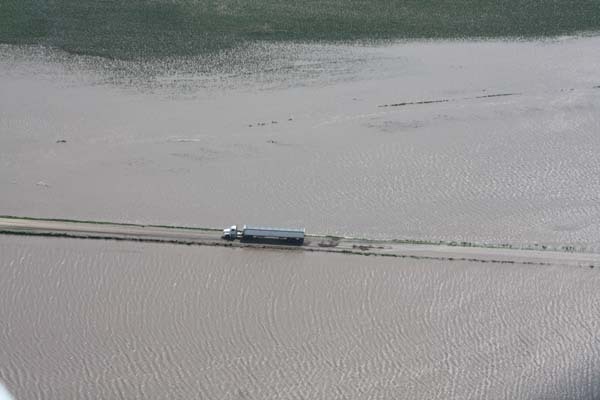 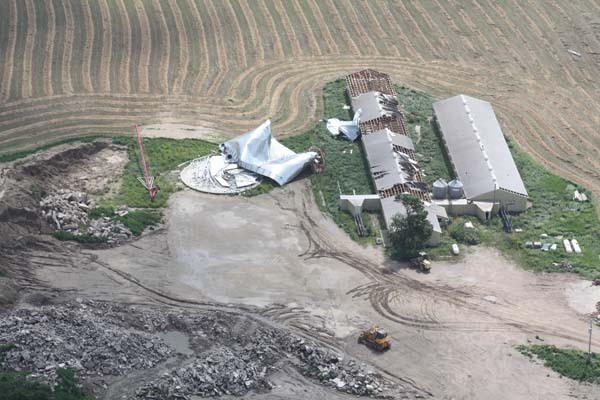 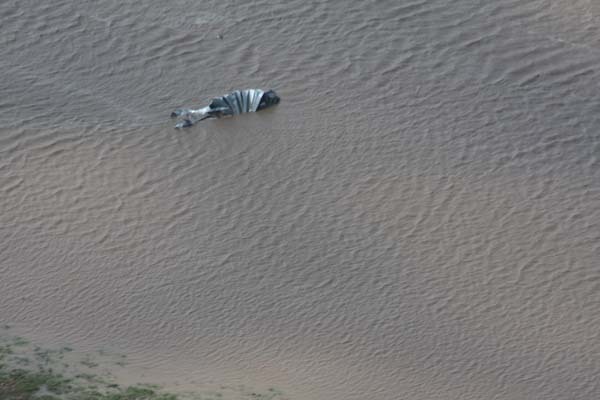 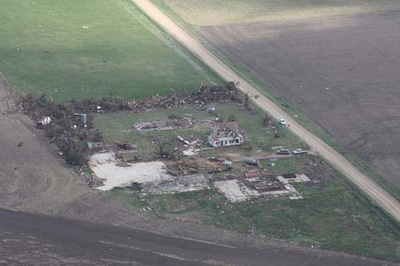 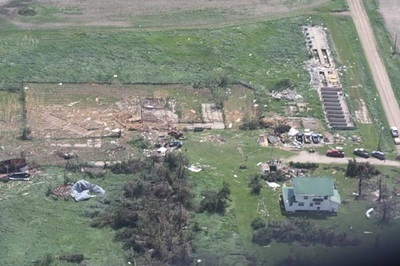 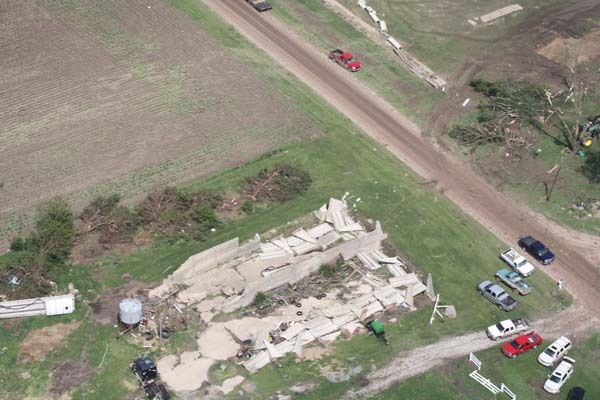 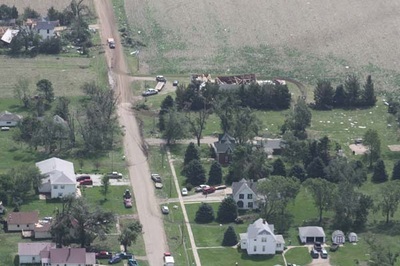 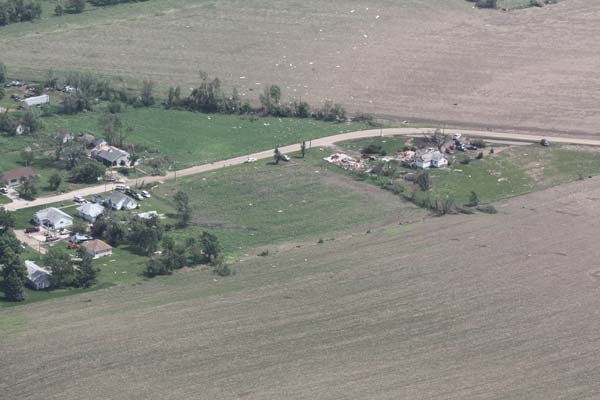 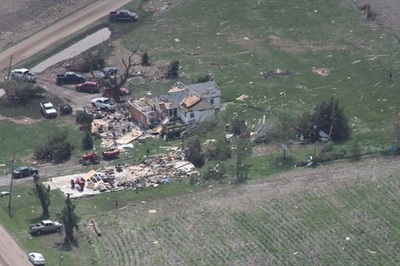 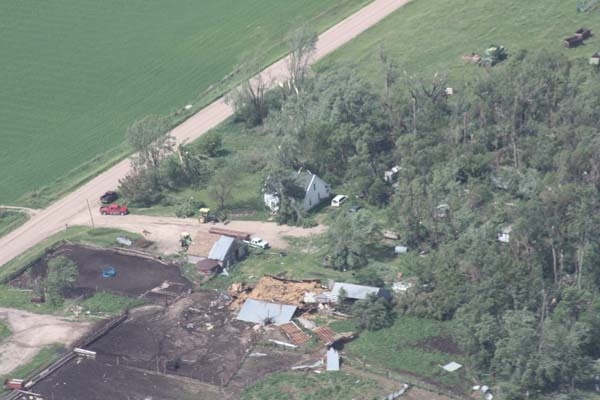 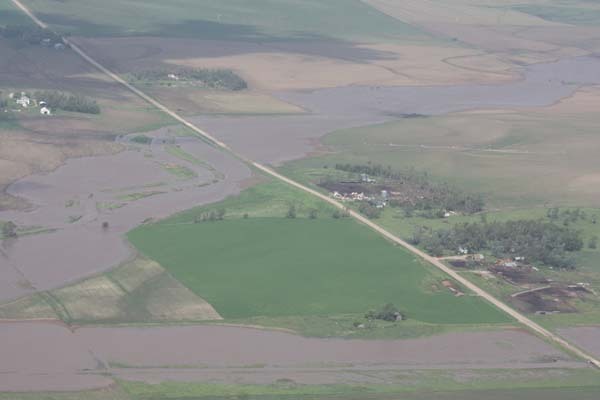 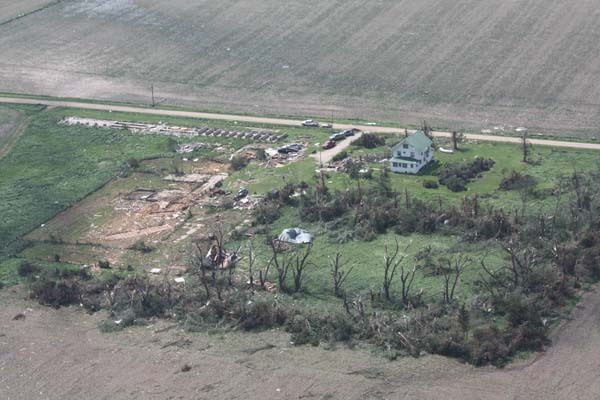 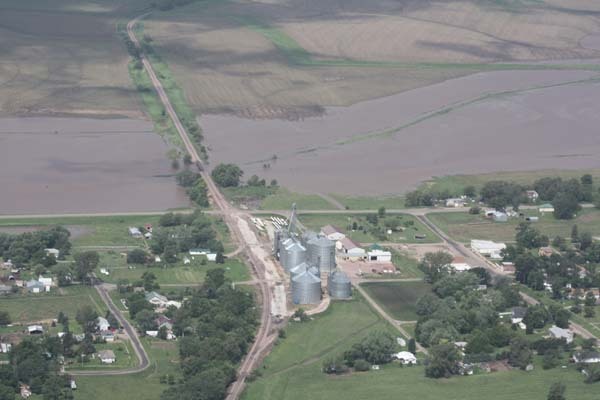 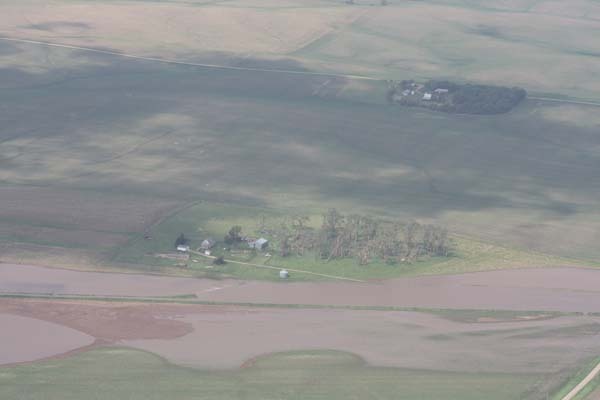 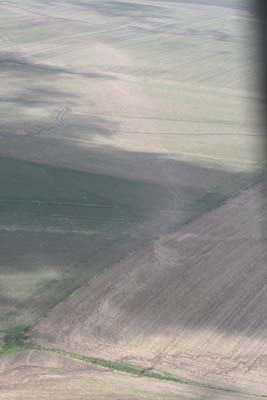 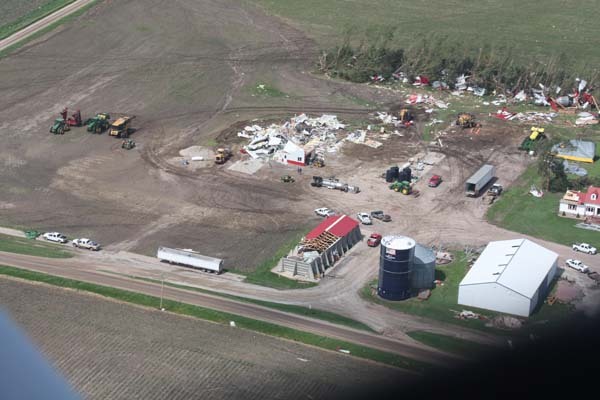 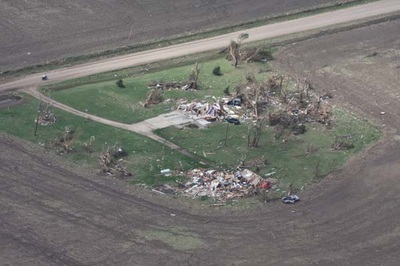 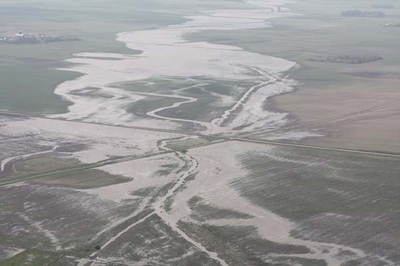 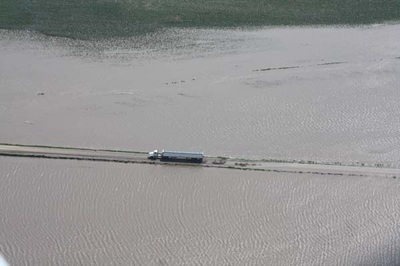 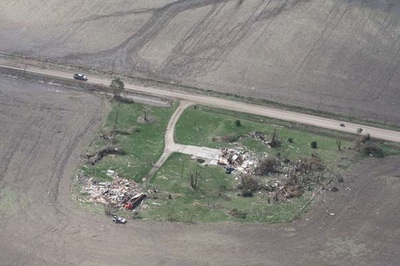 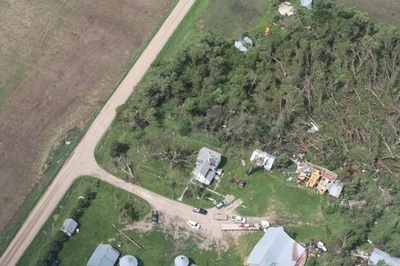 These aerial photos show damage from tornadoes that hit areas near Coleridge and Laurel, Nebraska, on June 17. The photos follow the storm backward from Dixon and Laurel to Coleridge. 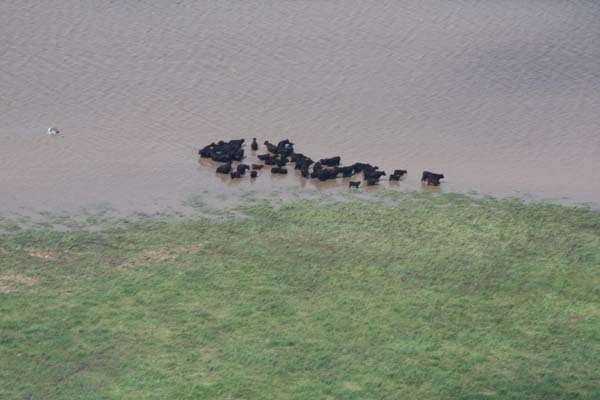 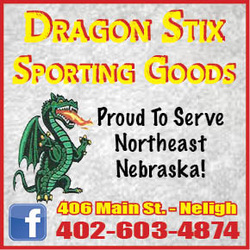 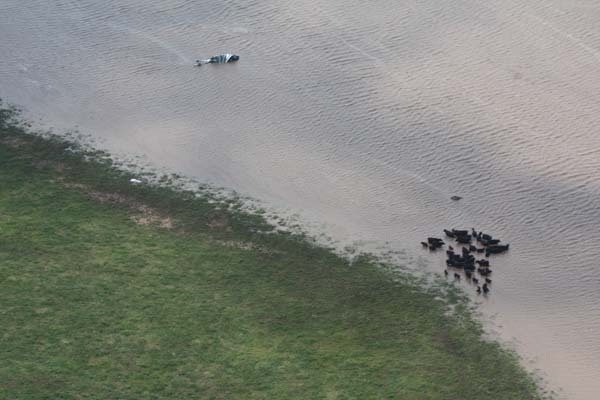 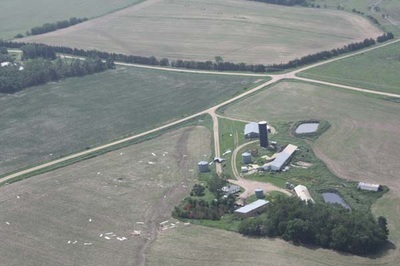 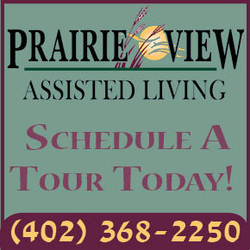 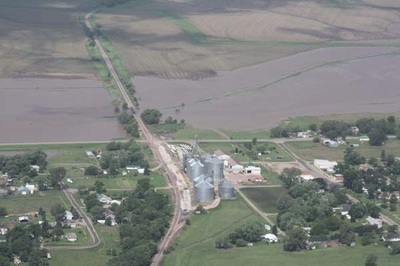 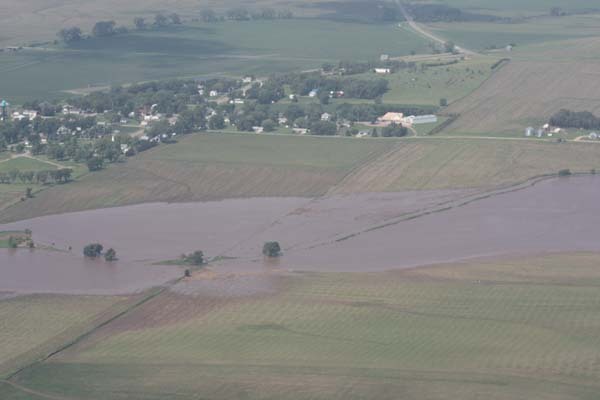 The photos were taken by the Antelope County News during a flight with Brian Wilcox from Wilcox Flying Service of Neligh, Nebraska.